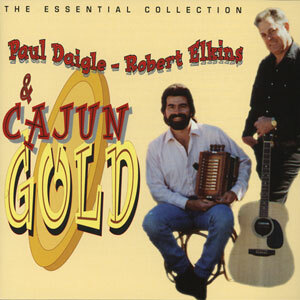 Cajun Gold, a traditional Cajun band, is led by Paul Daigle, on accordion, from Point Noir near Church Point, LA, and guitarist Robert Elkins who hails from Church Point proper. Extremely popular in the Lafayette area in the mid-to-late 80s, Cajun Gold won a number of contests and popularity polls in their prime. Paul Daigle started playing accordion when he was ten years old and remains a popular performer to this day.